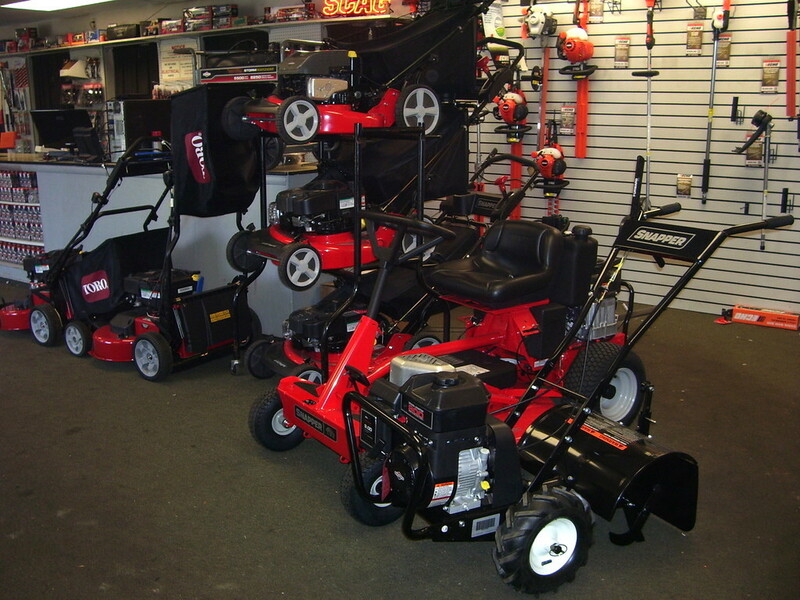 Arthur's Electric Service Inc. we offer quality outdoor power equipment that is durable and designed to be easy to use. 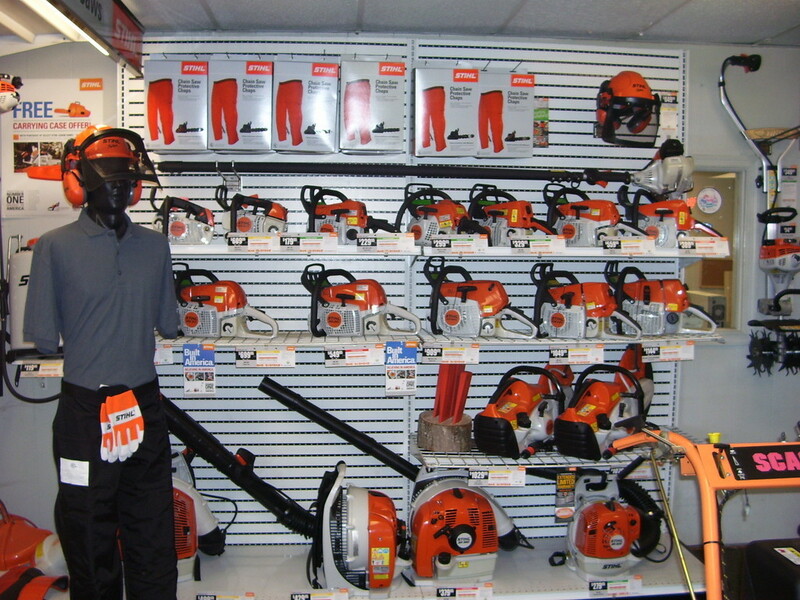 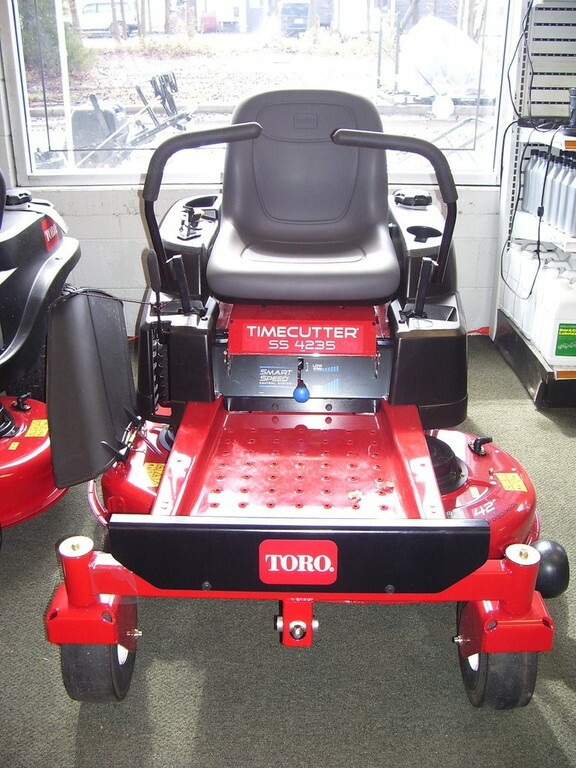 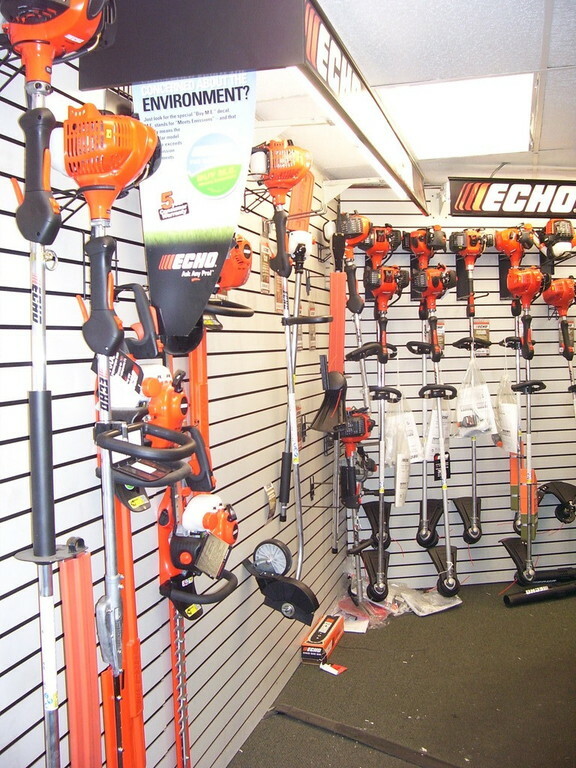 The brands we carry are some of the best in the industry-STIHL,ECHO, BILLY GOAT, LITTLE WONDER, TORO, SCAG, SNAPPER,RYAN, BRIGGS AND STRATTON, KOHLER, KAWASAKI PARTS AND ENGINES, HONDA PARTS AND ENGINES. 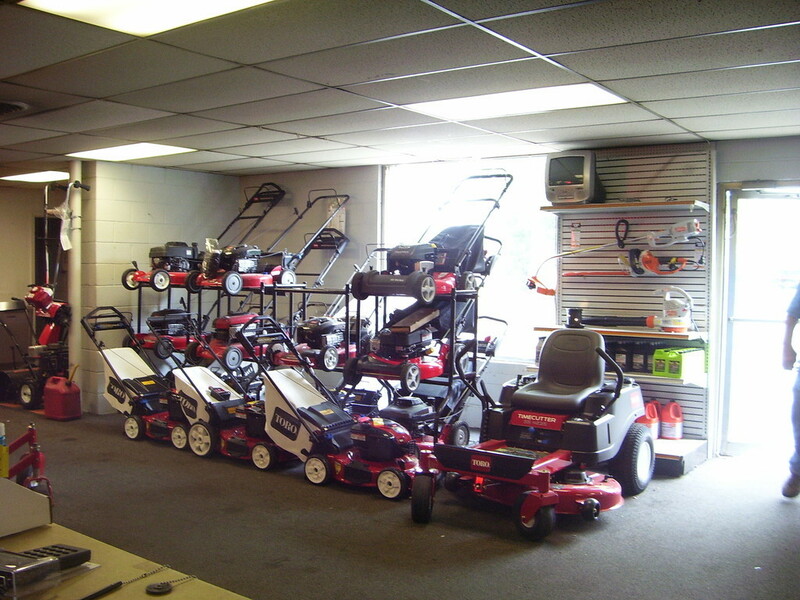 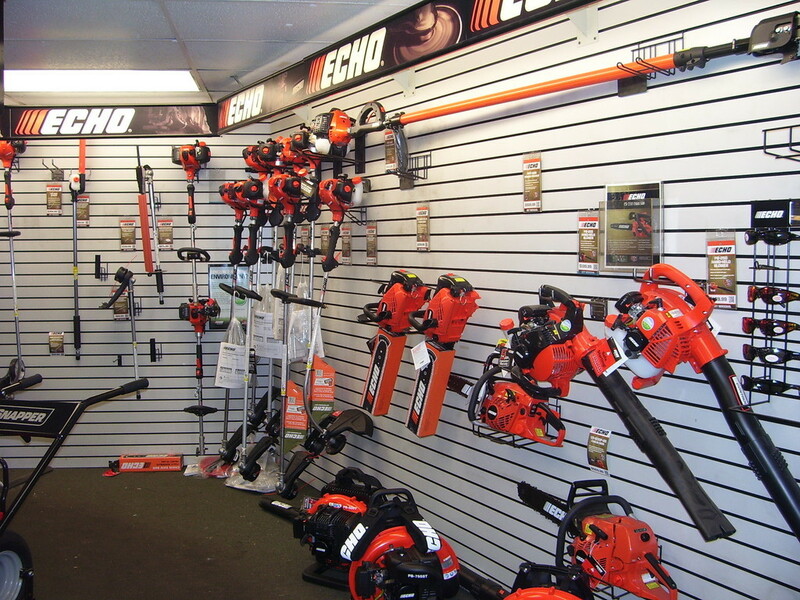 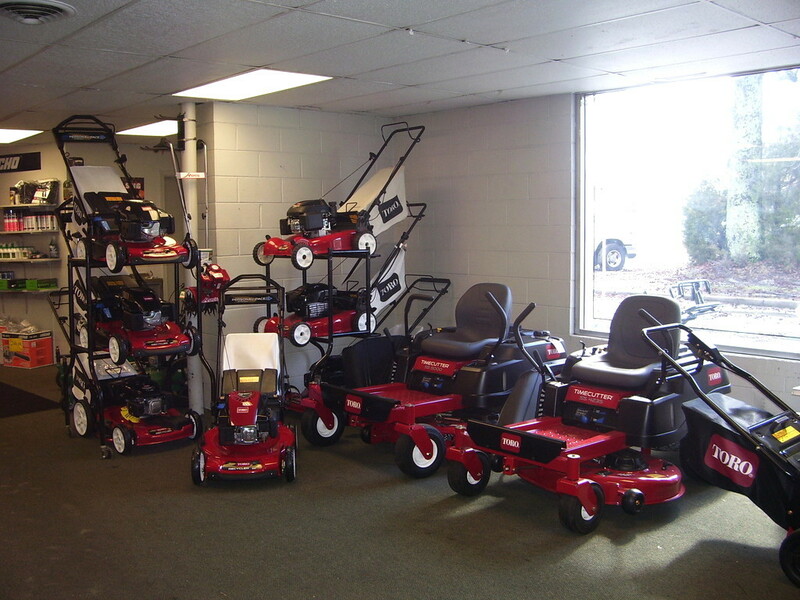 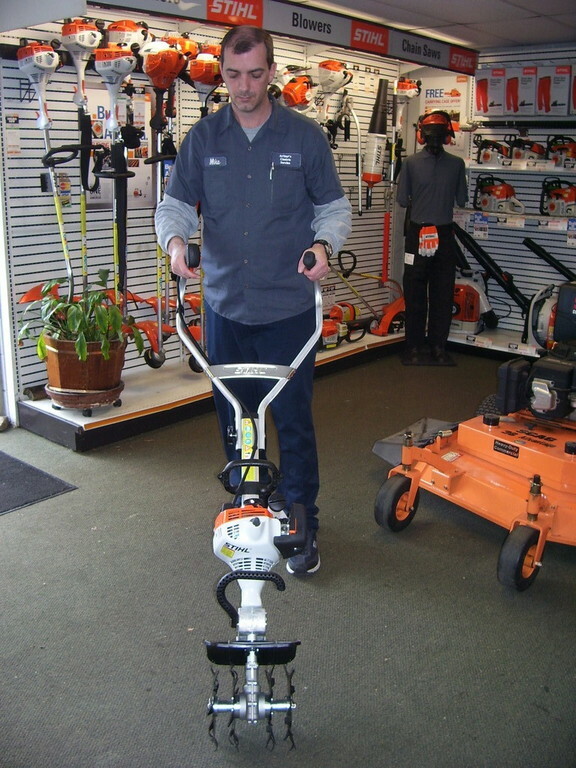 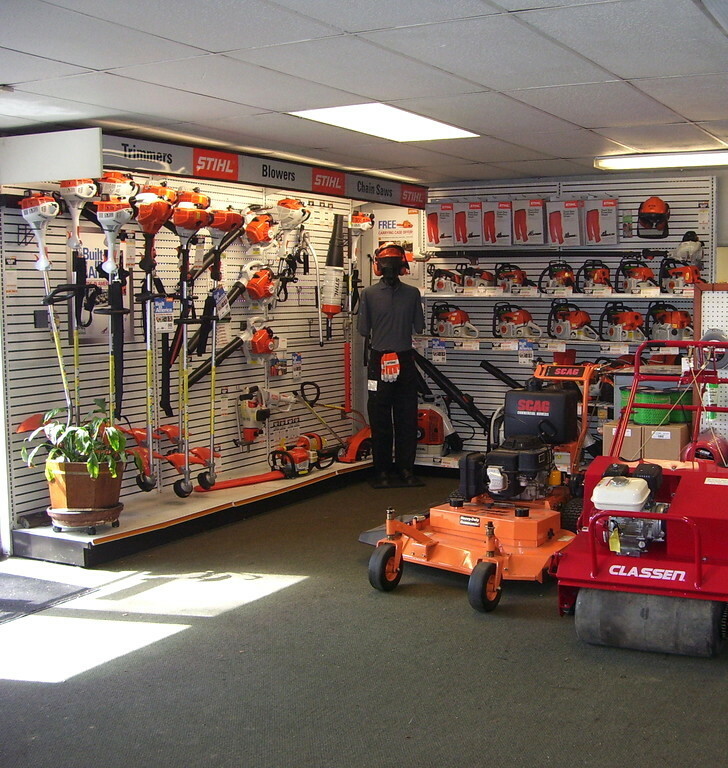 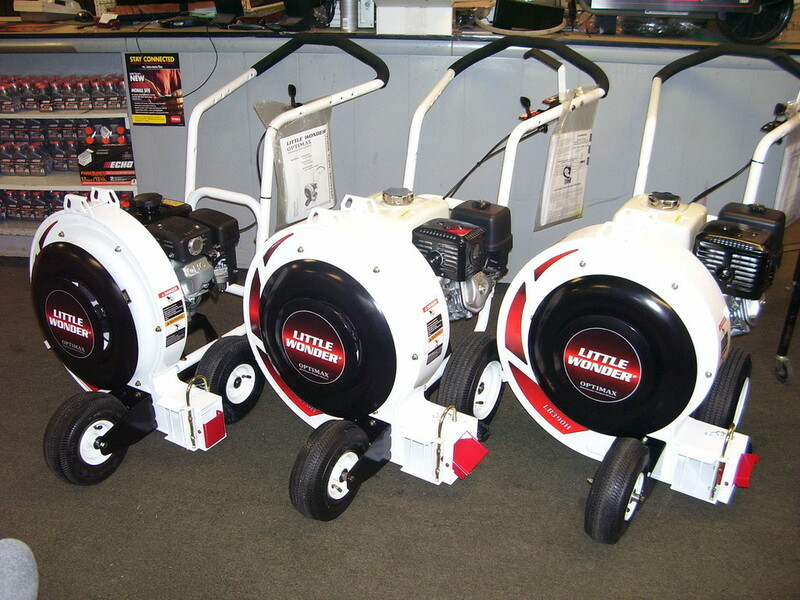 By offering a variety of products, you can one stop shop at Arthur's for all your outdoor power equipment yard needs. 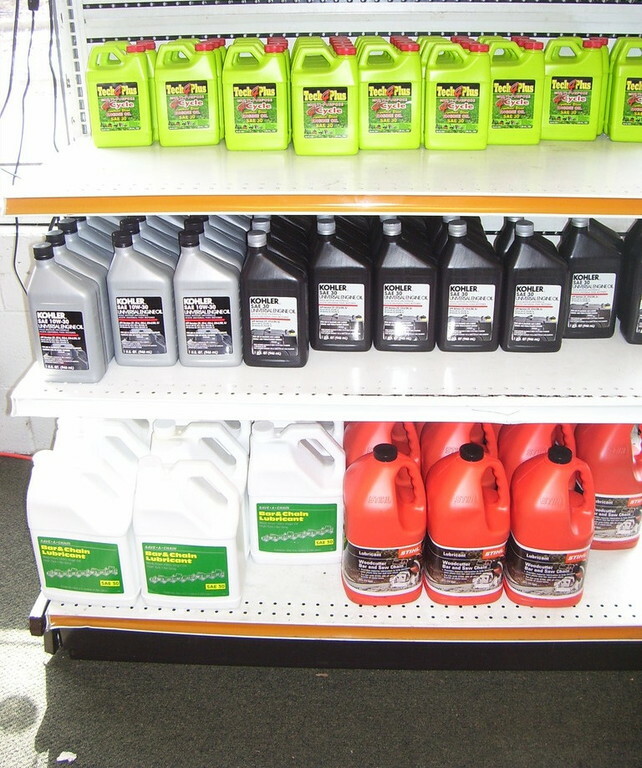 VISIT US TO SEE THE FULL LINE OF PRODUCTS THAT ARTHUR'S OFFERS!